This was my 4th time staying here. I love this hotel. The studios are very modern, clean & spacious. 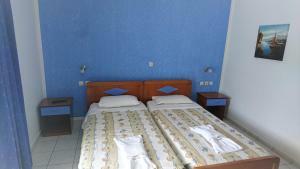 The hotel is in a great location & the staff are very friendly. The manager is very friendly & helpful, Nikos is a lovely man. The food is nice & the Greek nights the hotel puts on are really good. Overall an excellent place to stay! Cleaning ladies were there everyday ensuring your rubbish bags are emptied. Changing towels everyday which is good but perhaps over the top as they could introduce daily changing only upon request saving hotels costs and being more environmentally friendly. Basic but good facilities in the room. Nice pool bar run by a very friendly Niko. Never a problem finding sunbed with the parasol. 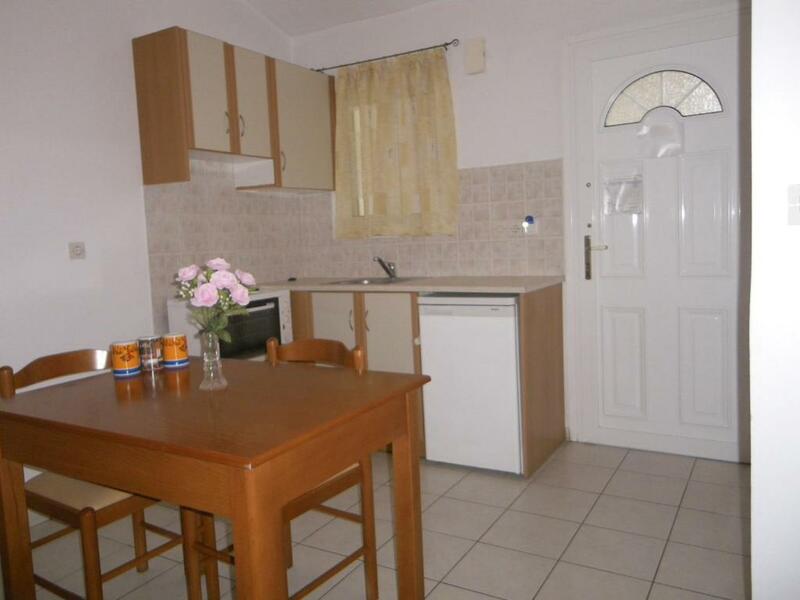 10 minutes walk to the beach and town centre. Nikos the Manager makes you feel so welcome and that nothing is a problem, so you can totally relax whilst staying there. The place is clean, well located within Sidari and has excellent food at very reasonable prices. 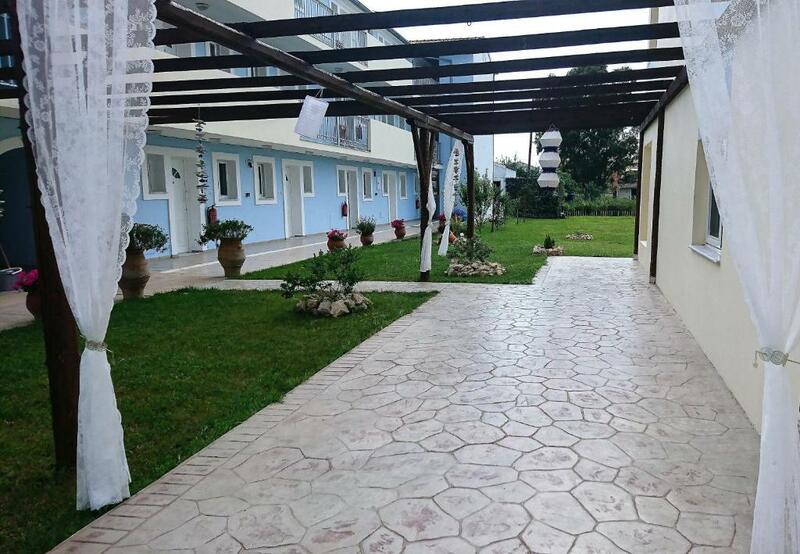 Excellent location, close from the bus stop and the beach, quiet street and nice swimming pool. 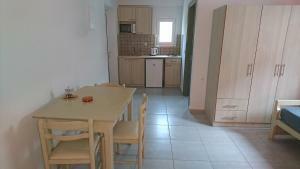 Excellent location, in a quiet area but only a few mins walk to beach, shops, bars and restaurants. Not too busy the time of year we went (end of May) so no problems getting a lounger round the pool. No hustle and bustle as the hotel is not large anyway which is what we like, but it still had everything you needed. Would recommend and stay again. Simple to book friendly welcome - but I must say some of of our fellow guests were not perhaps the best. 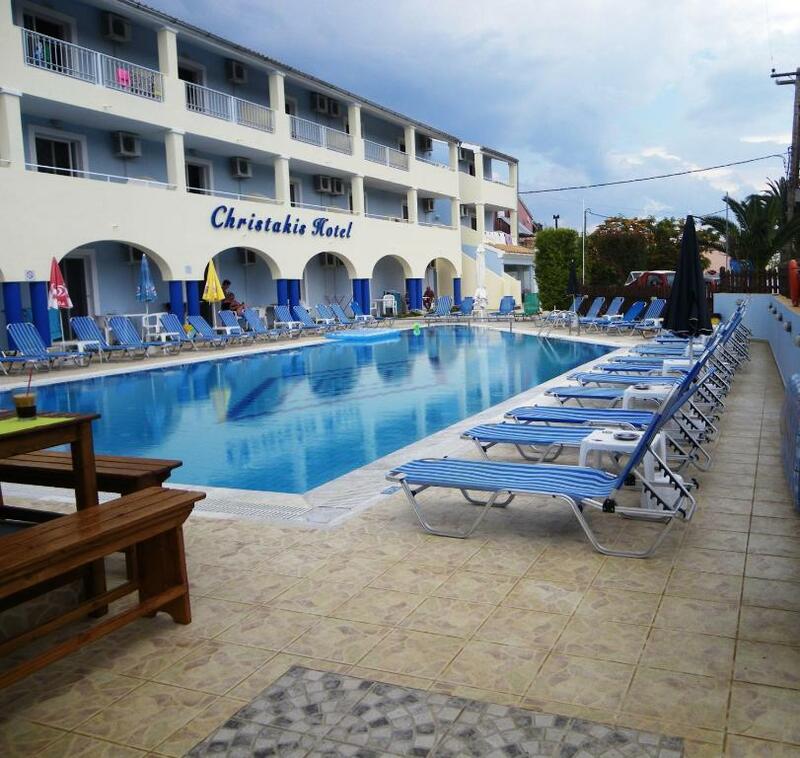 Lock in a great price for Christakis – rated 9.1 by recent guests! Christakis This rating is a reflection of how the property compares to the industry standard when it comes to price, facilities and services available. It's based on a self-evaluation by the property. Use this rating to help choose your stay! One of our top picks in Sidari.Located in Sidari, in North Corfu, Christakis Apartments offer spacious and self-catering accommodations within 1,150 feet from the beach. The famous beach of Canal d' Amour is at 1,650 feet. 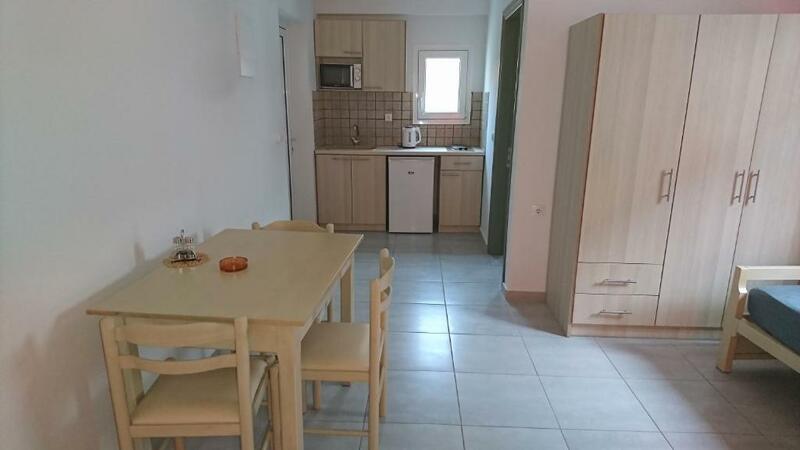 All studios and apartments at Christakis is complete with a kitchenette equipped with a mini fridge and cooking facilities. A TV and air conditioning are standard. 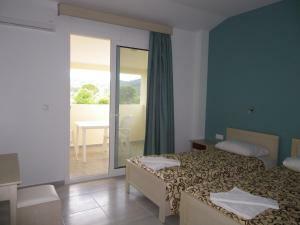 Each unit offers views of the pool and garden or the surroundings. The hotel has an outdoor swimming pool with a poolside bar, and a satellite TV. All guests can use the hotel’s free internet facilities as well as parking facilities. This is our guests' favorite part of Sidari, according to independent reviews. This property also has one of the top-rated locations in Sidari! Guests are happier about it compared to other properties in the area. 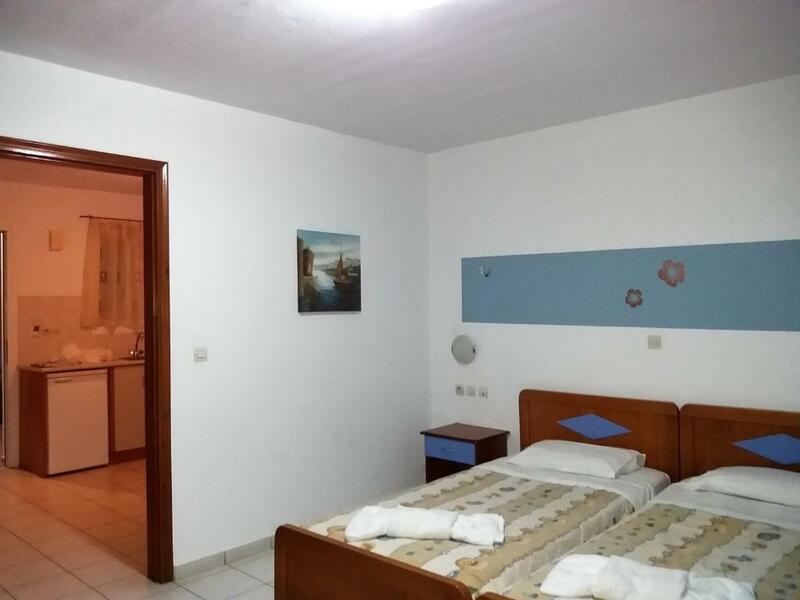 This property is also rated for the best value in Sidari! Guests are getting more for their money when compared to other properties in this city. 뀐 Located in the top-rated area in Sidari, this property has an excellent location score of 9.4! When would you like to stay at Christakis? Apartment consisting of a bedroom and a kitchenette. Can also accommodate 3 adults. This studio has a balcony, fridge, kitchenette, TV, microwave and air conditioning. House Rules Christakis takes special requests – add in the next step! Christakis accepts these cards and reserves the right to temporarily hold an amount prior to arrival. Guests are kindly requested to let the property know the exact number of guests that will be accommodated in the units. Too near main road so quite noisy! Was central to restaurants and bars. There's nothing about this hotel that's bad in my opinion! Was disappointed that the pool was in front of the property right by the main road only separated by the fence. Some heavy traffic near you was not pleasant when on sunbeds. Thsi was not mentioned in the advert. Also despite Chris being very friendly, on both chdckin and checkout I experienced small problems as he was not at the reception despite prior agreement on the time. Kitchen could have some basic washing up facilities and a kitchen cloth. The rooms were modern, spacious and very clean. They didn’t clean very well the room, just made the bed and that’s it. The room has a kitchen but they don’t provide nothing to clean the dishes or even a cloth, nor the cleaning lady does that. They didn’t even wipe the kitchen counter. I asked the owner twice if he could at least give me something to clean it myself but he didn’t, he said they would do it but they never did. Wifi was very slow and every night it would eventually stop working. But it worked for whats app and basic stuff, just slow.